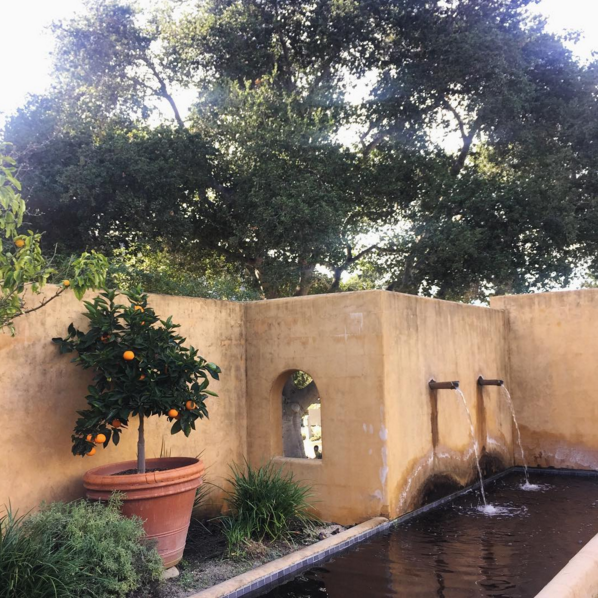 Yesterday Amber visited Bernardus Lodge in the incredible Carmel Valley of California with east coast clients M+N getting married here in August! Nothing beats walking the space with clients dreaming of what their day might look like and drawing inspiration from the surroundings. We cannot wait to return to this gorgeous property this summer for what will be a fabulous Bernardus Lodge wedding! Follow along on Instagram (@karsonbutler) or Snapchat (karsonbutler & KBEWest) for exclusive Behind the Scenes content! !